DreamGroup Wedding & Event Planners: Friday's Fabulous Find is Letting you in on a Little Secret!!! Friday's Fabulous Find is Letting you in on a Little Secret!!! CONTEST ALERT!! You can win a tube of this amazing Mascara. Check out the bottom of this post for contest details. YB's mascara is a volumising formula combined with conditioning benefits giving you the perfect extended and defined lash look. The exclusively designed brush allows for smooth, even application. It lifts and separates each lash from root to tip. 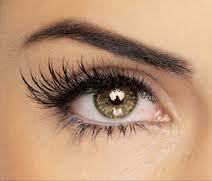 Keeps lashes strong and flexible with amino acids, vitamins and botanicals. YB makes products that are cruelty free! So what are you waiting for beautiful brides and bridesmaids!! Enjoy noticeably longer lashes with YB Mascara! Have fun and remember to bat those beautiful lashes this wedding season! 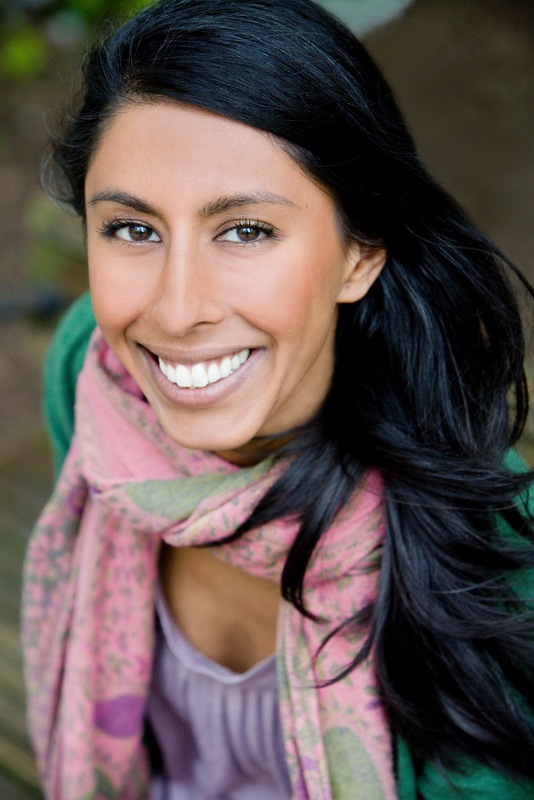 SKN Clinic in Yaletown or Absolute Spa on Burrard Street, Vancouver. "FREE MAKEUP! 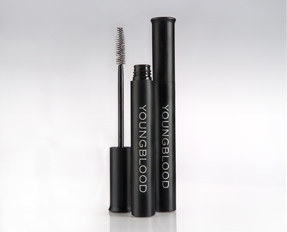 I entered @DreamGroup's Giveaway for a tube of Youngblood Mascara from @SKNClinic!" This Contest ends Thursday, April 19th at midnight. Winner will be drawn randomly and announced on our Friday Blog.